Andy Reid will be back in Tyco BMW colours for 2019 as he makes another challenge for the Pirelli National Superstock crown. 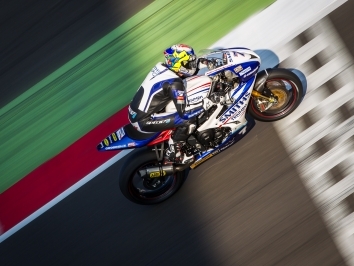 Reid last rode for Tyco BMW in the British Superbike class two seasons ago, and after a handful of wins last year in the highly-charged litre Superstock series on alternative machinery, he is very much looking forward to being back in the familiar colours of TAS Racing and Tyco BMW. 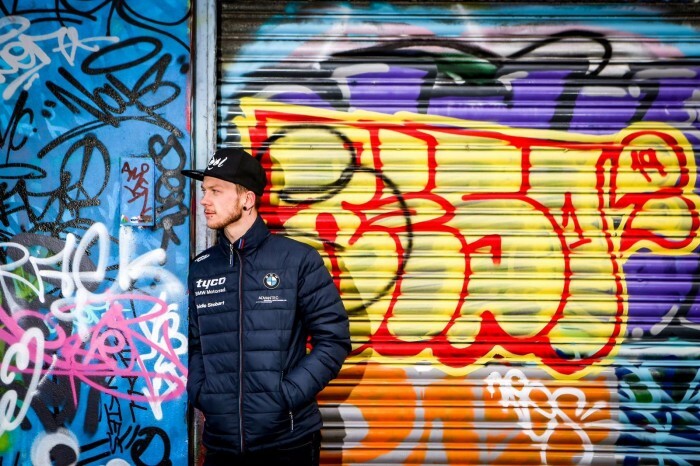 “I really am stoked to be back in the Tyco BMW team. 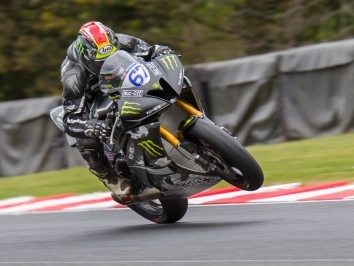 I loved being here for a short period back in 2017 when a late call came to step up to the Superbike class,” said Reid. “Last season I rode in the Superstock series with another set-up, and proved that I have the pace to run at the front and win races. 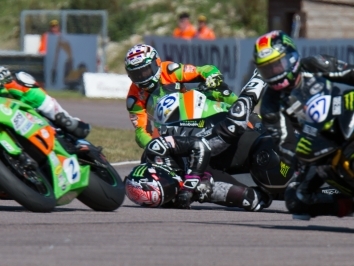 On that basis and, getting to work with an experienced crew, who took Keith Farmer to the Superstock title last season on the BMW – I can’t wait to get started. The new S1000RR is a great looking piece of kit.